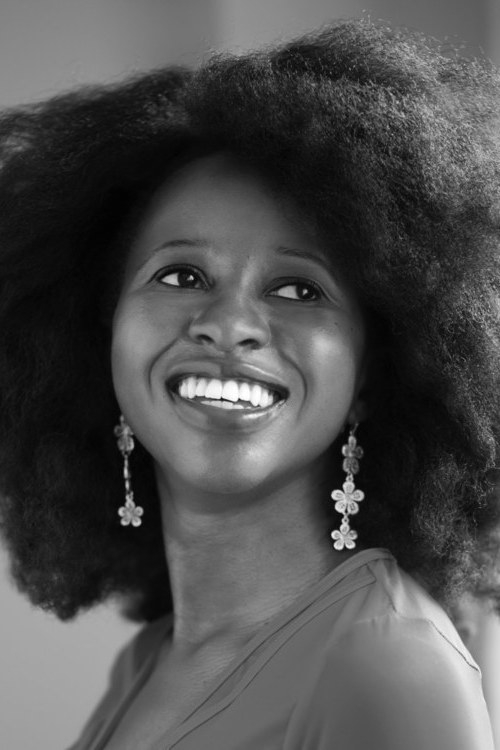 And her newest selection is no exception — Behold the Dreamers by Imbolo Mbue is a moving novel about a young Cameroonian couple pursuing the American dream in Harlem, New York when the 2008 financial crisis hits. "It's got everything that's grabbing the headlines in America right now," Oprah said in her video announcement. Oprah described the book as "about race and class, the economy, culture, immigration and the danger of the us-versus-them mentality. And underneath it all pumps the heart and soul of family love, the pursuit of happiness, and what home really means." 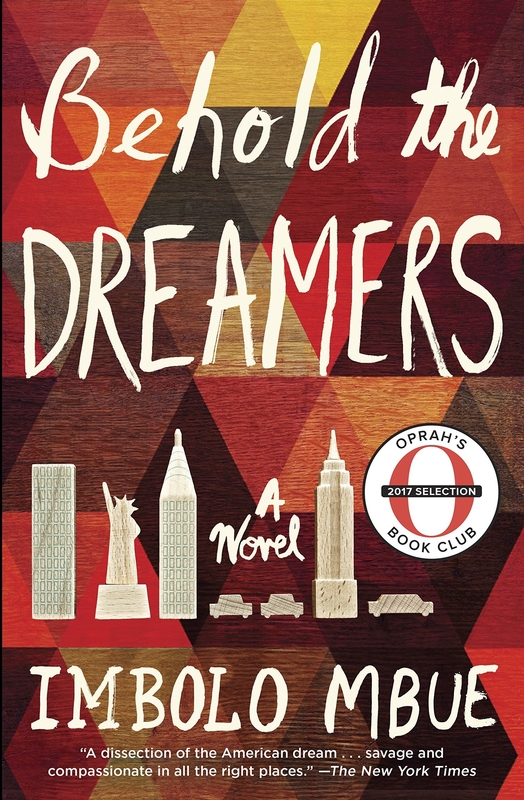 You can join Oprah's Book Club here, and find a copy of Behold the Dreamers here. The book was published in August 2016 but comes out in paperback today. BuzzFeed News has reached out to Mbue's publicist and agent for comment.